All levels catered for in this fun workshop all about Headstands and Back bends (and so much more). 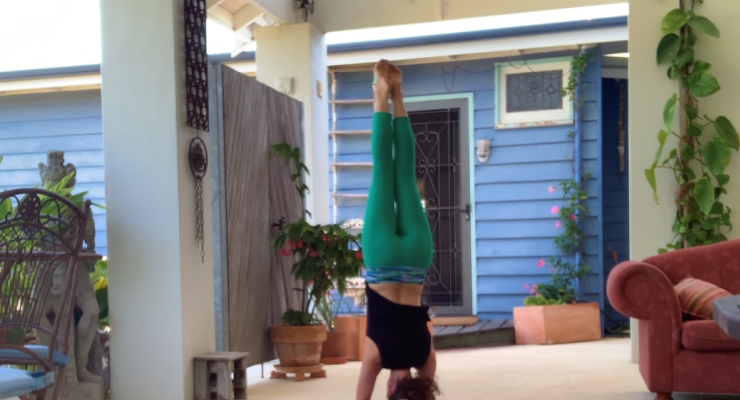 No need to be able to do a headstand or backbend, all levels catered for and those already with an existing practice of inversions and backbending will progress with transitions and fine tuning of skills.We will explore preparatory postures, setting foundations for correct alignment and techniques involved in a headstand and backbending practice. 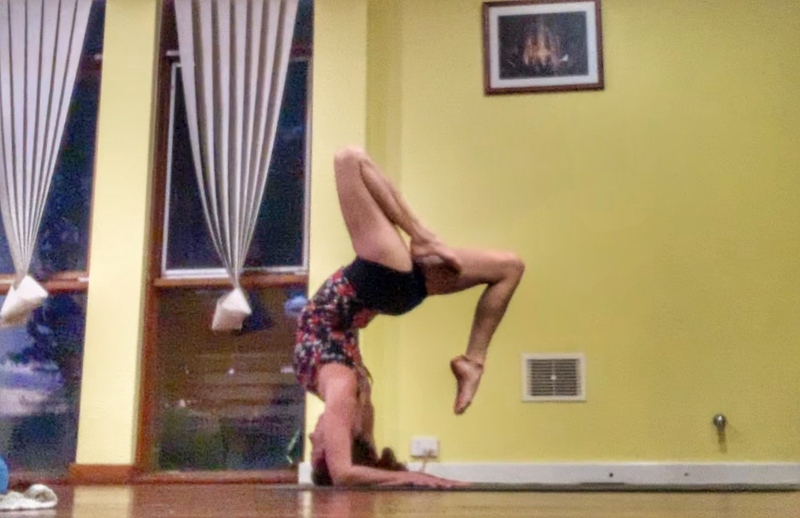 Understanding the dynamics of entering and exiting asana safely, spinal alignment, core engagement as well as transitions from headstands to hand balancing, headstand to back bends, mandalasana and other fun energy moving postures. 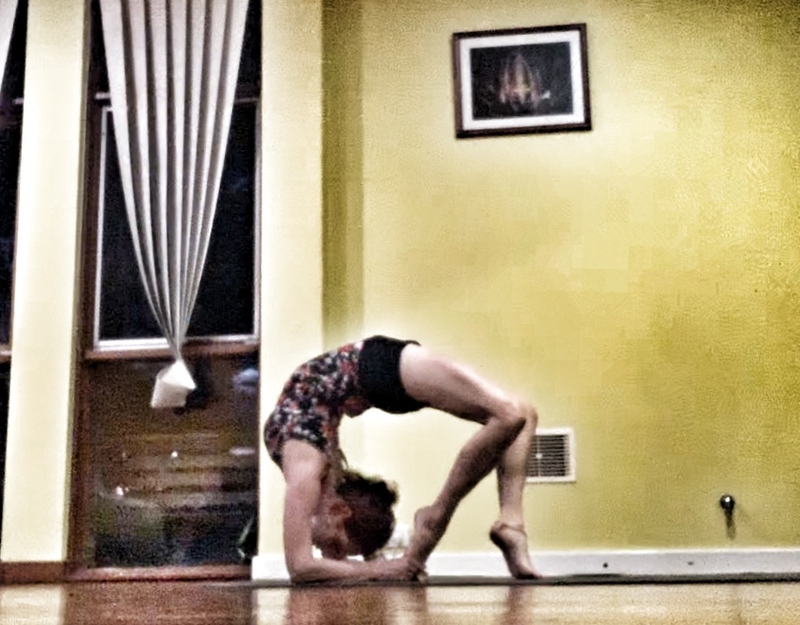 Learn how to safely and consciously deepen your backbends. 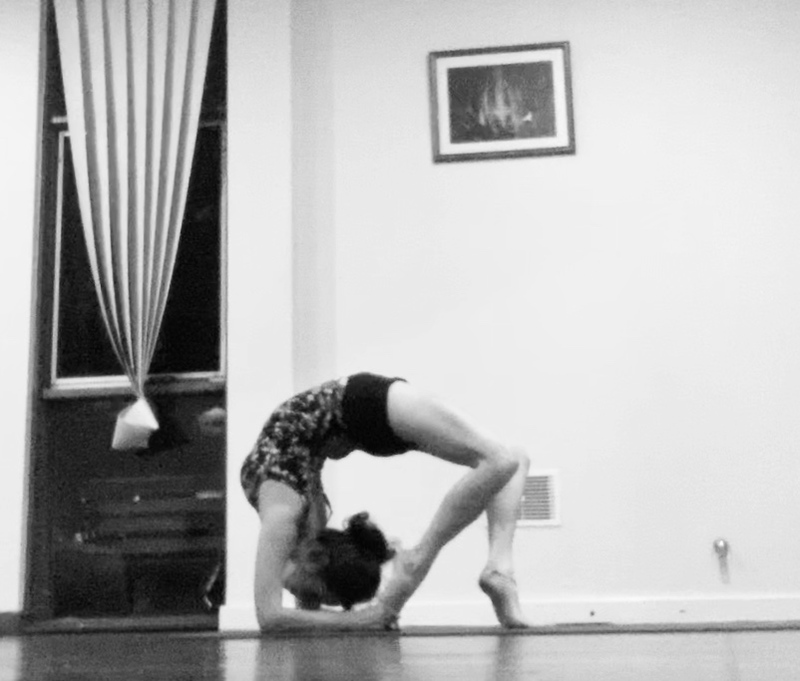 Release your energy in a journey with your spine.